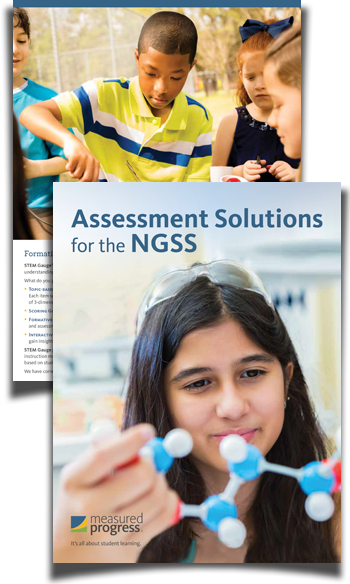 Help students and teachers deepen their understanding of the NGSS performance expectations. Provide teachers with effective instructional strategies through in-depth professional learning support. Support districts’ efforts to gather evidence of learning with customized common assessments. To learn more about these resources, download the brochure today. *NGSS is a registered trademark of Achieve. Neither Achieve nor the lead states and partners that developed the Next Generation Science Standards were involved in the production of, and do not endorse, this product.